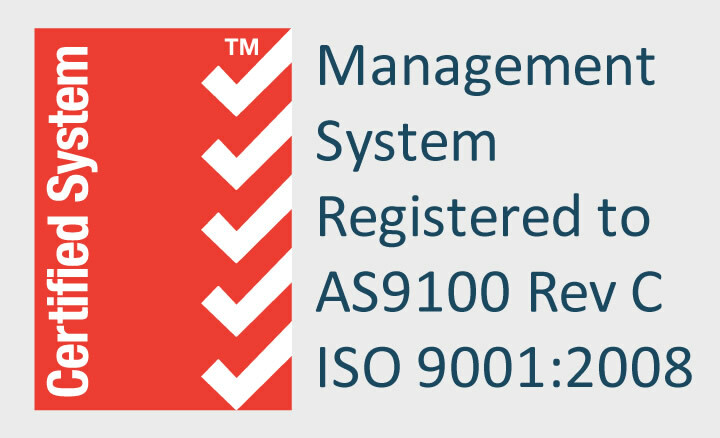 SpeQtrum’s Quality Management System is registered to AS9100 and ISO9001. This means that the processes we use and the records we keep meet or exceed these internationally recognized standards for quality management. SpeQtrum works hard to ensure that we understand your needs and expectations, and then we put in place a robust plan, with effective measures, to deliver on our promises. In addition, SpeQtrum Aerospace is ITAR registered.